Households in Swindon are being reminded of some important changes to waste and recycling collections over the festive period. 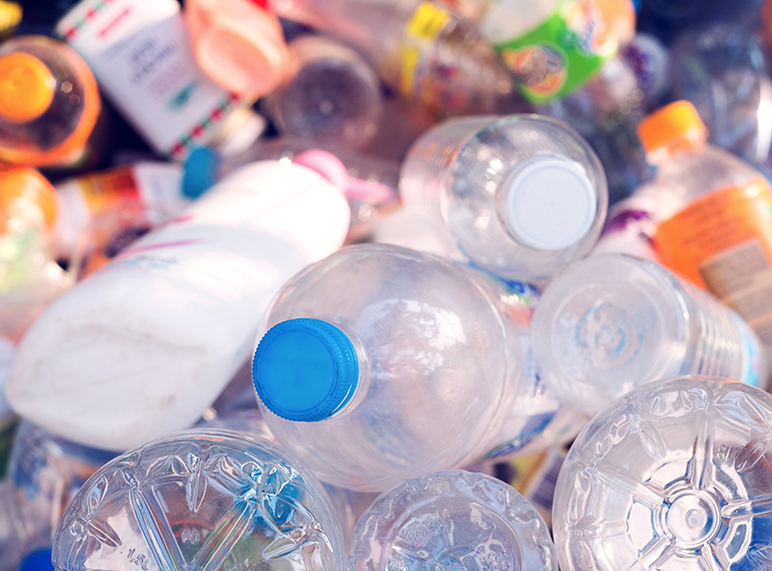 A proposal to turn Swindon households’ plastic waste into a fuel for industry has been put on hold until after the Government publishes its new Resources and Waste Strategy. Councillors will decide on proposals to change the way Swindon Borough Council manages its waste over the next decade at next week’s Cabinet meeting (5 Dec). The Council has unveiled the new names of its recycling trucks following a public competition on social media. 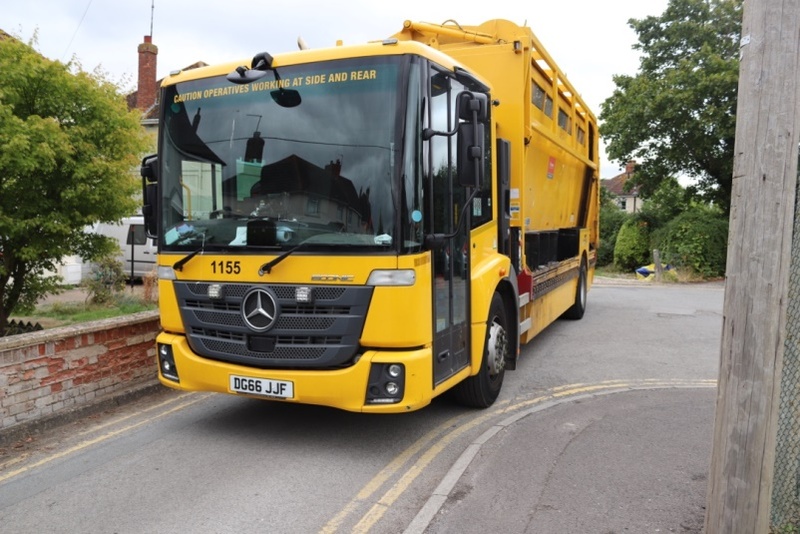 Since the launch of an engagement period on the future of Swindon’s waste collection service more than 2,400 people have given their feedback to Swindon Borough Council. Swindon Borough Council is launching a campaign to encourage people to recycle more of their waste. 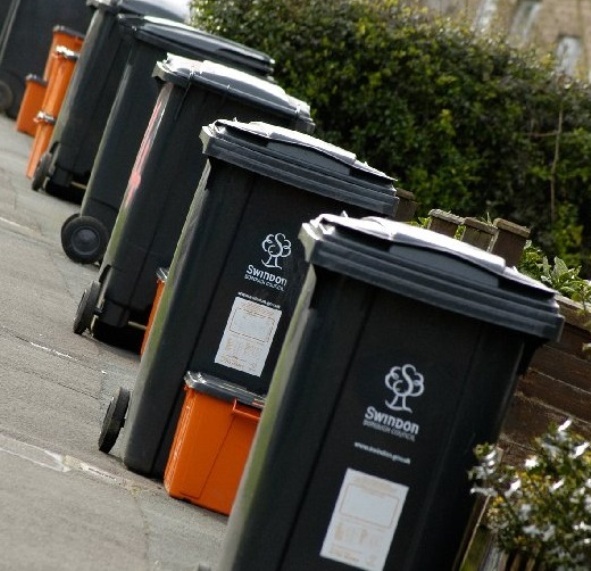 Swindon Borough Council is looking at a range of options to increase recycling and reduce waste across the borough as part of its new draft Waste Strategy. 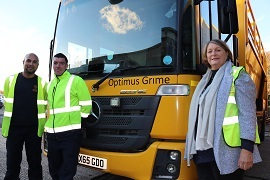 Parish councillors have praised Swindon Borough Council’s StreetSmart team for their hard work in keeping the roads clean and tidy. Swindon’s Household Waste Recycling Centre will be open for longer hours from Sunday, 1 April. 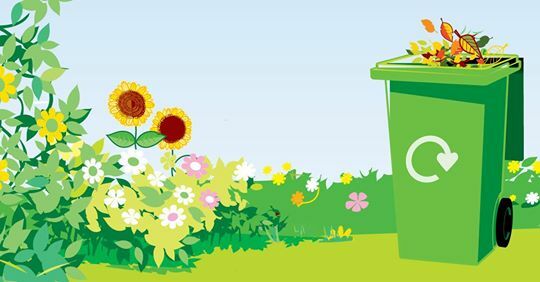 Fortnightly collection via green wheelie bin recycles garden waste into environmentally-friendly soil improver. Council notifies Swindon residents of Christmas and New Year collection changes by attaching tags to affected bins.